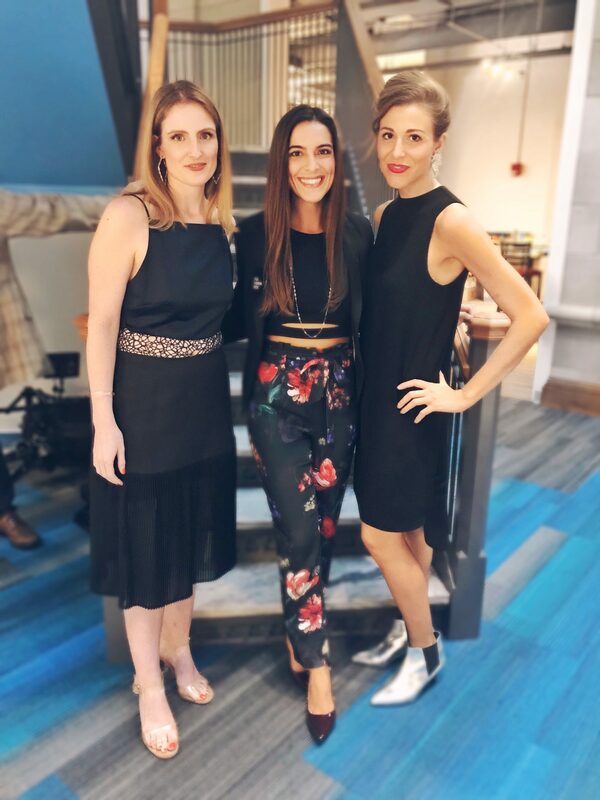 In addition to speaking on the panel, we had the opportunity to interview Sara Longo of Style 412, one of the co-organizers of the event, as well as Michael Annichine, the Director of the Magee-Women’s Research Institute, the main sponsor of Pittsburgh Fashion Week. 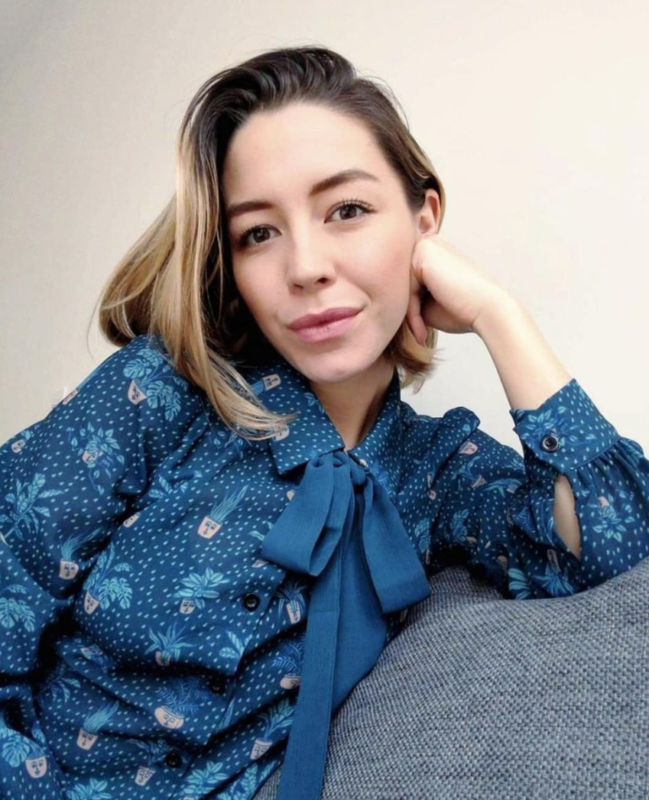 We also interviewed Amanda Curtis from Nineteenth Amendment to find out how the company enables emerging and established designers in Pittsburgh and beyond to make their runway shows shoppable. Learn more about Style 412 here, and be sure to follow them on Facebook and Instagram. Check out how Nineteenth Amendment is reversing the fashion week model as we know it by visiting their website, and be sure to check out their designer shop, too. Follow them on Facebook, Twitter, and Instagram.